Vladimir Putin’s recent article on national policy will form the basis for the program of a new Russian volunteer movement in support of the Army, Navy and defense industry complex, Vice Premier Dmitry Rogozin says. 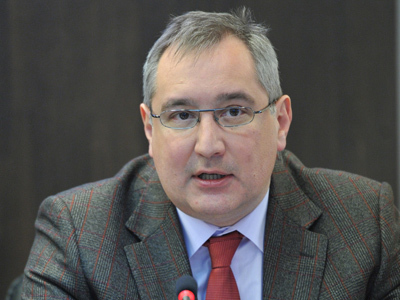 The new movement will hold its first congress in a month, said Rogozin, former envoy to NATO and Russia’s deputy prime minister in charge of the military industrial complex. 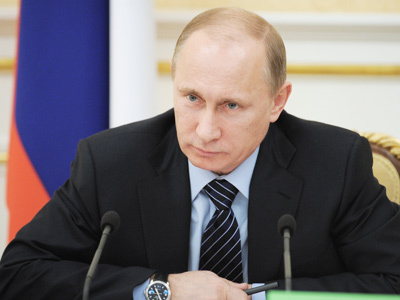 On Monday, Prime Minister and presidential hopeful Putin published an article, where he outlined his view on the country’s national policy, suggesting ways of overcoming such problems as ethnic clashes and national and religious intolerance. He called for the creation of a new state body that would deal with national policy issues and also suggested toughening immigration rules and introducing compulsory Russian language exams for migrants. 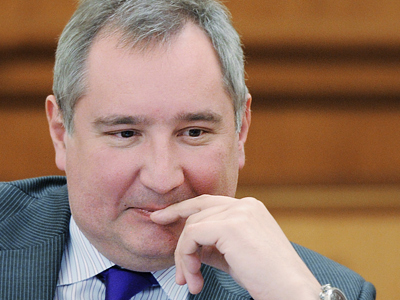 Rogozin said he agrees with all premier’s statements. “He is absolutely right concerning the role of Russians as the gatherers of the Russian lands,” the politician observed, as cited by Interfax. The Deputy PM pointed out that Russians have always treated with respect people belonging to other ethnic groups or religions. “Any ideas that are aimed at making our fatherland stronger will be welcomed, while those aimed at weakening its power will be countered,” Rogozin stressed. 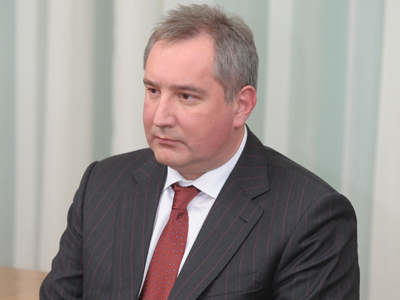 Rogozin first spoke of the need to create a movement in support of the Army and defense industry in his article published on January 18 on the website of the Popular Front – Putin’s brain child that unites various organizations, activists, businessmen and individuals who support the premier and his ideas. “Today is the moment of truth for Russia. Either our country puts up with an average but stable role, or it makes a quality breakthrough and gets back the status of a great world power,” Rogozin said. 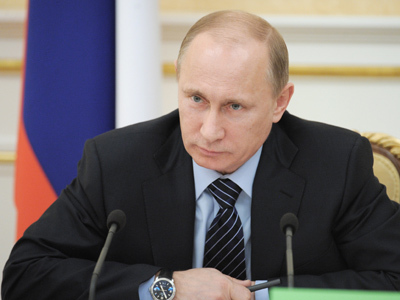 In order to achieve that, Russia should rapidly restore its scientific, industrial and military might, he added.